Jellica Pen is a young author who attends Riverview Junior School (Class 6C). At the age of 9, she started to write a book; it was so good she managed to get it published and now she is writing a series of books to follow. Download a copy for FREE today! 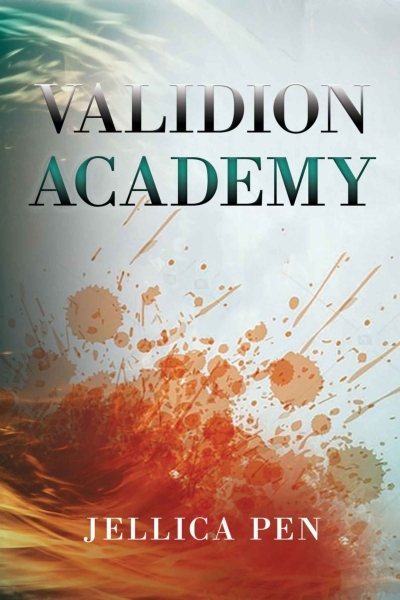 Validion Academy. I wanted to find out more from Jellica about the process of writing and where she got her inspiration, you can read my interview below and see for yourself what an amazing journey this has been. I had enough inspiration to write a book. My main inspiration was my dreams, which I rarely got, and my other inspiration was MY CLASS! Which problems did you overcome? I came across a lot of problems. Some problems were like when I didn’t get any inspiration (Writer’s block). How long did it take you to write one book? Approximately 11 months. It takes a long time to write a book. I worked on it from May 2017- April 2018. What tips would you give to children who want to become an author? Definitely do not listen to the rude comments people say to you. Yes, quite a lot. There are 10 books in the series, and it takes around a year or more to write one, so it might all be done by my twenties. What made you carry on despite the problems? Remembering people were waiting and all the support I’ve been given. Who is your favourite character except yourself? Sachiko Tokemono (Sukhpreet Thind) because of her rebellious personality, Eiji Reiko because of his passion for books and his personality and Daiki Samune because of his humour. Which age is this book made for? Is there anything you would like to share with us? My book is on Kindle (99p) and book 2 is coming in 2019. I would love it if you could download it, please support me through this journey. 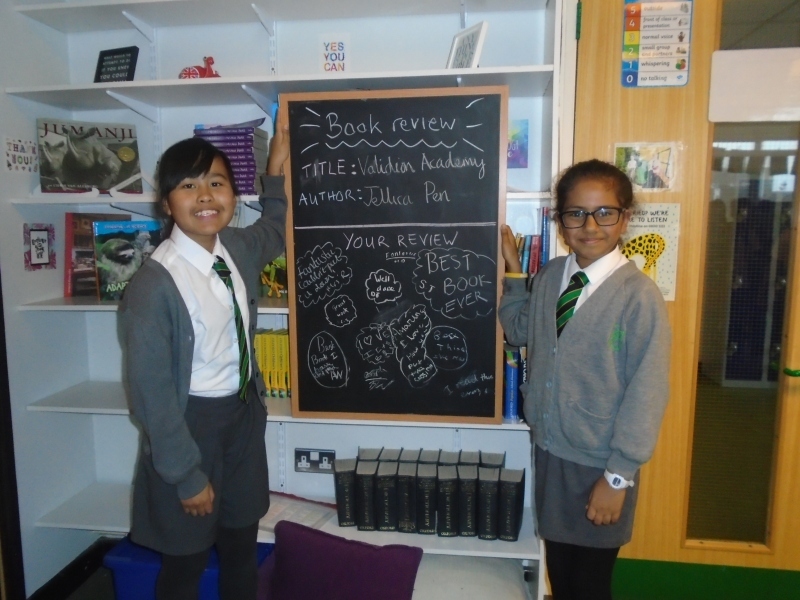 Blog Club is held on a Monday evening and is a group of about 20 pupils from Riverview Junior School who choose their own content and with the help of the teachers, create blog posts for you to read. The book sound great, I would love the opportunity to be in the book like everyone else in 6C if possible in future! Make sure to keep up the good work, Jellica! The book must b amazing from what i’ve heard!! !